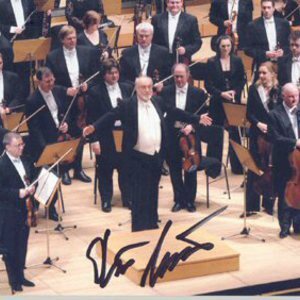 The London Philharmonic Orchestra (LPO), based in London, is one of the major orchestras of the United Kingdom, and is based in the Royal Festival Hall. In addition, the LPO is the main resident orchestra of the Glyndebourne Festival Opera. The LPO also performs concerts at the Congress Theatre, Eastbourne and the Brighton Dome. Alternatively, see The London Philharmonic Orchestra. Alternatively, see The London Philharmonic Orchestra.